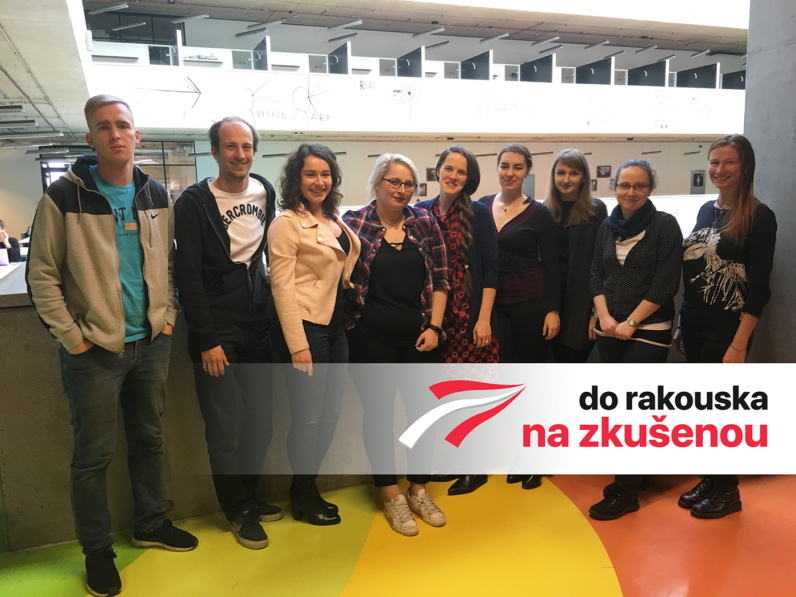 Find out how the team behind the Do Rakouska project manage to organize workshops all over the Czech Republic and work together efficiently using the web-based collaboration tools G Suite and MeisterTask! The mission of Do Rakouska (English: “To Austria”) is to support and strengthen Czech-Austrian relations. Among other things, the project team organizes workshops for Czech students at secondary and higher education institutions, where they share their own experiences of living in Austria and help interested students to experience the country for themselves – be it as a student, a volunteer, an apprentice or an employee. Founded in 2016 by a small group of students, the project team now consists of 15+ volunteers who are spread out over the Czech Republic. 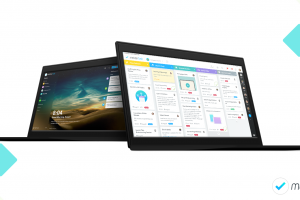 As a dispersed team whose members all work with different devices and operating systems, implementing web-based collaboration tools was key in order to get organized and manage projects efficiently. The Do Rakouska team of volunteers use a whole range of G Suite apps to plan and organize their work. In Google Drive they’ve found the ideal platform to store and manage internal documents, most of which are created with Docs or Sheets. 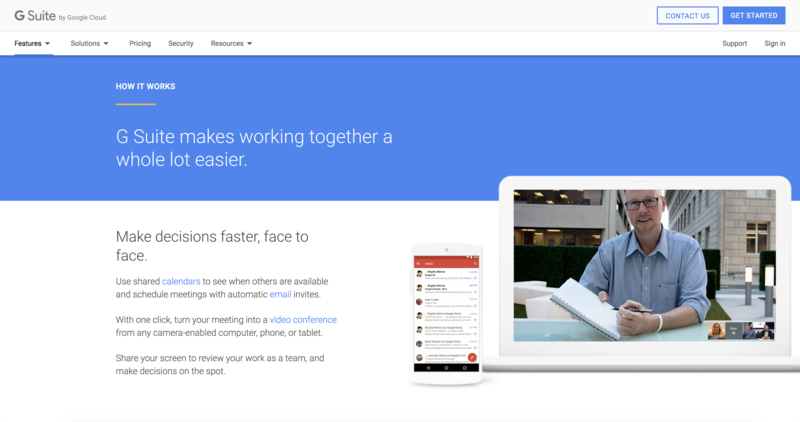 A shared calendar helps streamline the team’s event planning, while Gmail, Google Meet and Google Groups enable members to communicate efficiently, without having to meet face to face. Tip: Download our white paper on “Solving Your 5 Biggest Business Challenges with G Suite, MindMeister and MeisterTask”. 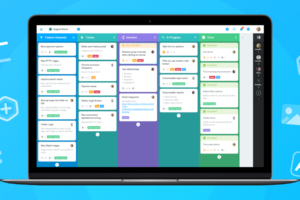 In MeisterTask, the team manage their daily to-dos and larger projects. Each project focuses on one area of the team’s work – from finance to social media and from online communications to event planning. 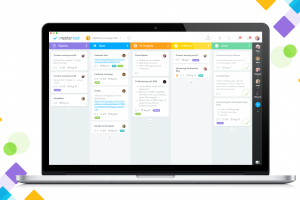 The project boards, which largely follow the Kanban principle, are shared with the two project managers as well as the responsible volunteers. Using tags for easy filtering and the statistics & reports area to keep track of everybody’s productivity, the two project managers are able to keep an eye on project progress with ease. 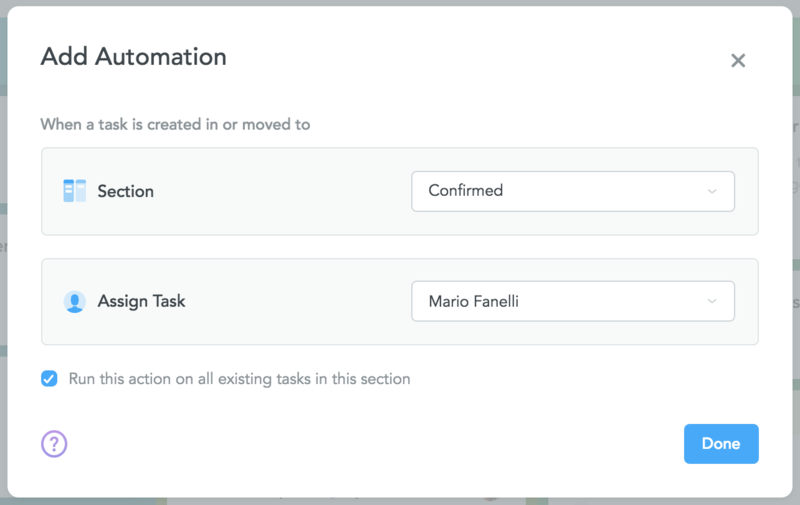 At the same time, MeisterTask’s automation feature ensures that workflows remain consistent, even when team members rotate on a regular basis. We use automations to assign tasks to specific team members and to automatically complete tasks when they are moved to specific sections. While most of the team’s projects require only four sections for an effective workflow, their event planning project visualizes a number of additional steps. Suggestions: This is where we note down ideas for workshops we could organize or fairs we could attend. Confirmed: Events that have been confirmed are moved here. Planned: Once we have a fixed date picked out and the event team is put together, tasks are moved here. Prepared: This section contains tasks for events that are fully prepared. Cancelled: Events that were cancelled for whatever reason are stored here. 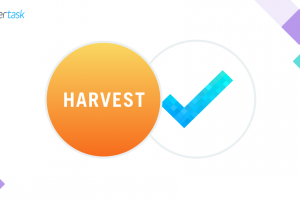 The team have also created two different pre-made checklists – one for workshops and one for fairs – which members can quickly load into an open task. The to-dos for our events are almost always the same. Using pre-made checklists not only saves us time but also ensures that we don’t forget anything. Thanks to MeisterTask’s integration with G Suite, all volunteers can simply login to MeisterTask with their Google accounts. 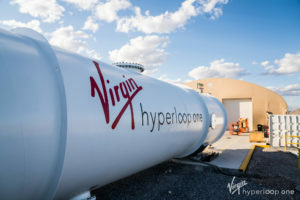 Once connected, information can easily be exchanged between the platforms. 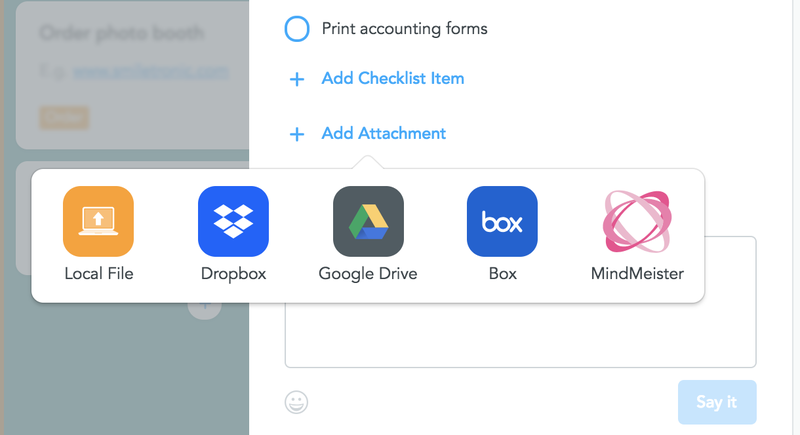 Documents created with Google Docs and stored on Google Drive can be attached to project tasks directly via the attachment picker. This ensures that all task-related documents and other important data is right where team members need it, when they need it. 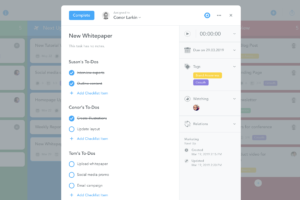 Many of the emails Ondřej and his team members receive contain to-dos, and with MeisterTask for Gmail they are able to turn emails into tasks and insert them in the correct project board at the click of a button. G Suite and MeisterTask form the basis for all of our work. We simply wouldn’t be able to manage our team of volunteers without these tools. MeisterTask is used by NGOs all over the world. If you’re looking for an affordable solution for your team of volunteers, head on over to the MeisterTask website and sign up for free, or get in touch with our sales team to request our 50% NGO discount for MeisterTask’s paid plans!